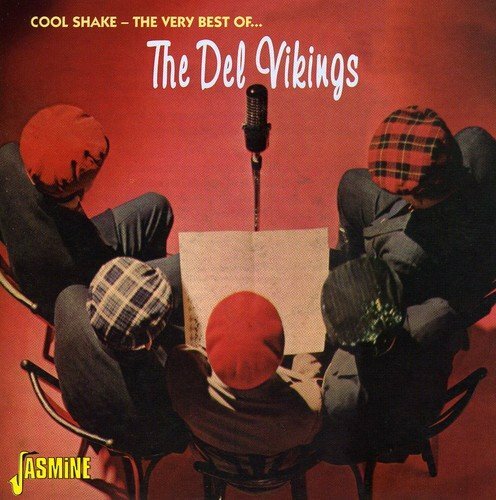 The story of the Del Vikings (or Dell Vikings, or Del-Vikings) is one of the most glorious and complicated of any successful doo-wop group in music history. From being one of the first racially integrated groups to the ever changing line up and eventually becoming two groups under the same name certainly makes for an interesting story. Producing songs of lasting quality, The Del Vikings helped to bridge the gap between rhythm and blues and soul with great hits like "Come Go With Me" and "Whispering Bells". This is without a doubt a fine collection of songs showcasing the class and style that made the Del Vikings one of the finest doo-wop groups of the 1950s. If you have any questions about this product by Del Vikings, The, contact us by completing and submitting the form below. If you are looking for a specif part number, please include it with your message.